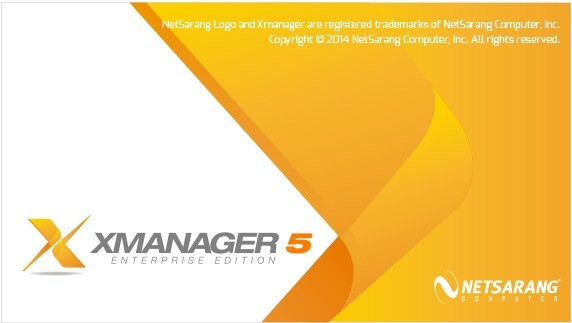 Xmanager Enterprise enables users to control remote server systems, to use remote applications, and to transfer files and printing jobs between heterogeneous systems securely from their Windows workstation so that it makes possible to integrate the entire corporate computing resources into a networked whole for each user. Xmanager Enterprise is a must-have connectivity solution in today’s complex corporate network environment. Xmanager Enterprise is an all-in-one solution that includes Xmanager 3D, Xshell, Xftp and Xlpd in a single package. Xmanager 3D lets you share 3D (OpenGL) X window applications, and Xshell enables you to manage remote Unix/Linux servers with a secure terminal. Xftp allows you to transfer files between systems easily and securely. In addition, Xlpd offers local printing for remote documents on other systems. Xmanager Enterprise enables users to control remote server systems, to use remote applications, and to transfer files and printing jobs between heterogeneous systems securely from their Windows workstation so that it makes possible to integrate the entire corporate computing resources into a networked whole for each user. Xmanager Enterprise is a must-have connectivity solution in today’s complex corporate network environment.